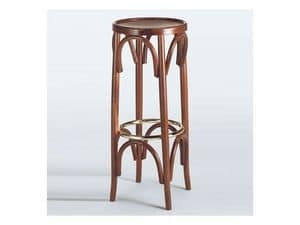 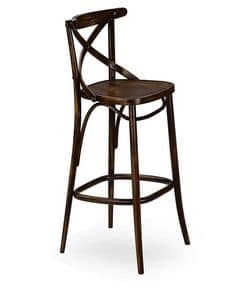 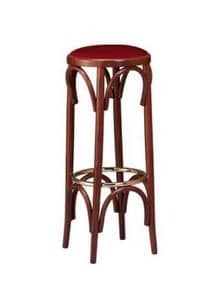 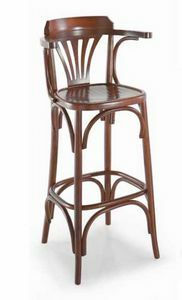 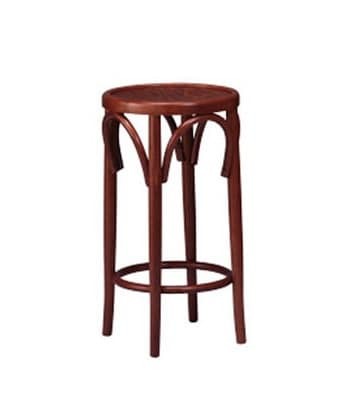 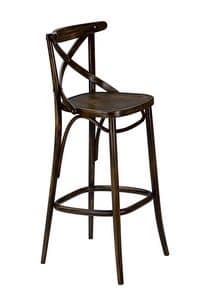 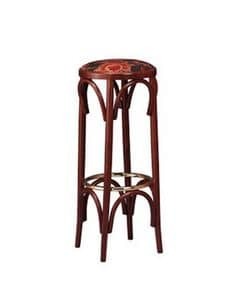 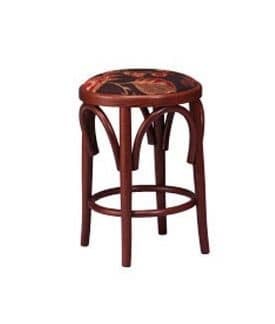 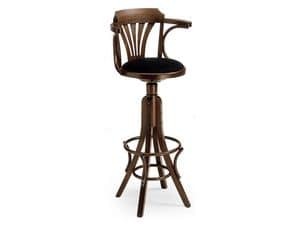 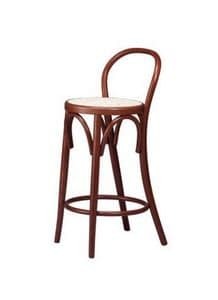 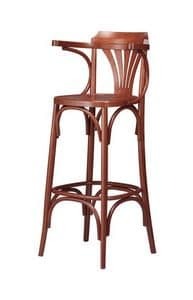 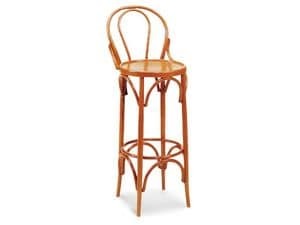 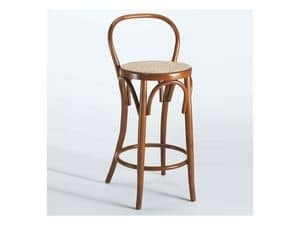 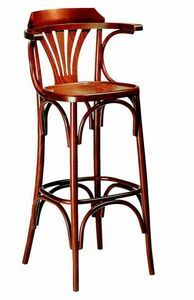 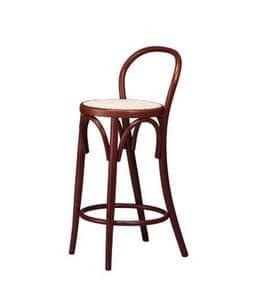 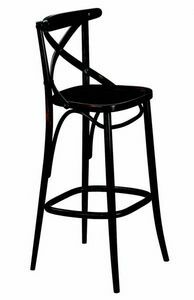 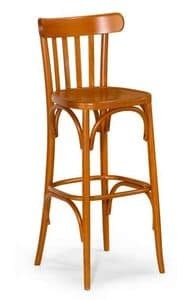 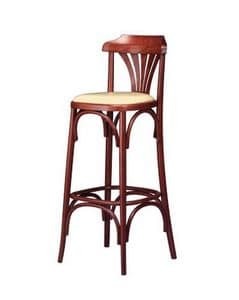 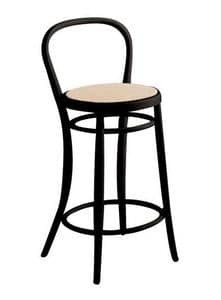 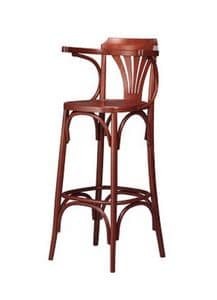 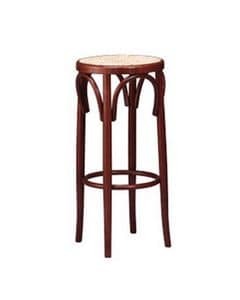 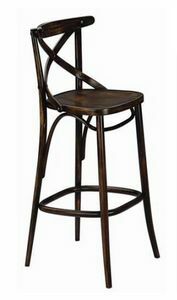 Stool with round seat for bar and pub. 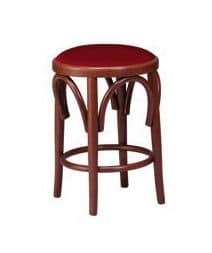 Stool in beech wood. 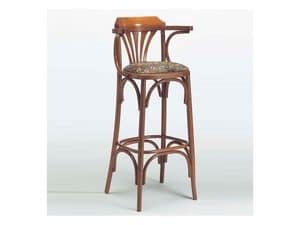 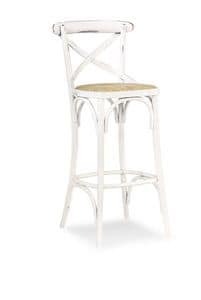 Also available with upholstered or cane seat.